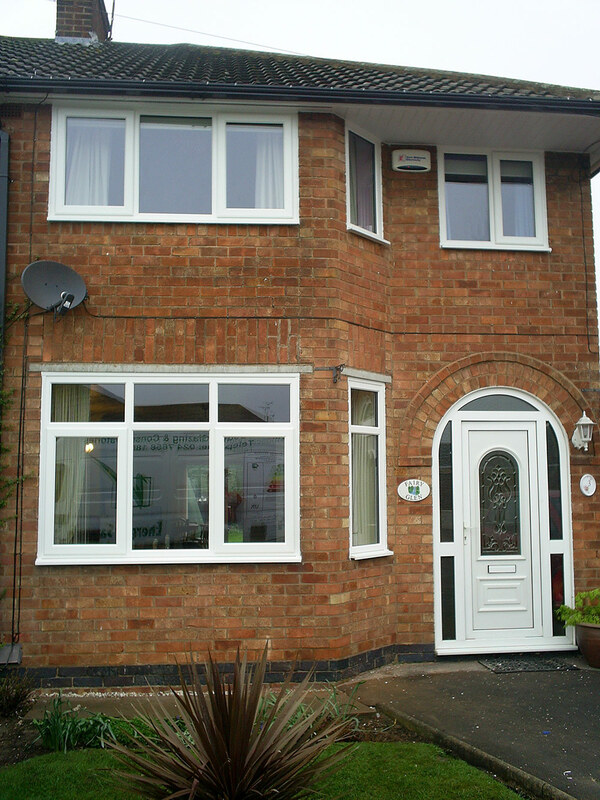 To keep your home as warm as can be our replacement upvc windows are more than just double glazed and draught-proofed. 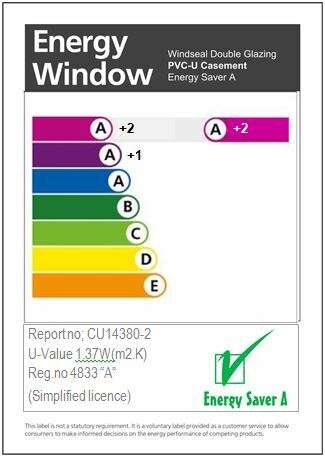 Our A+2 rating means that our windows play a big part in making your home more energy efficient. Every installation receives the same care and attention whether it is a single window replacement or an entire home. Our UPVC windows are custom made to enhance your home and provide the perfect means of allowing maximum daylight in. 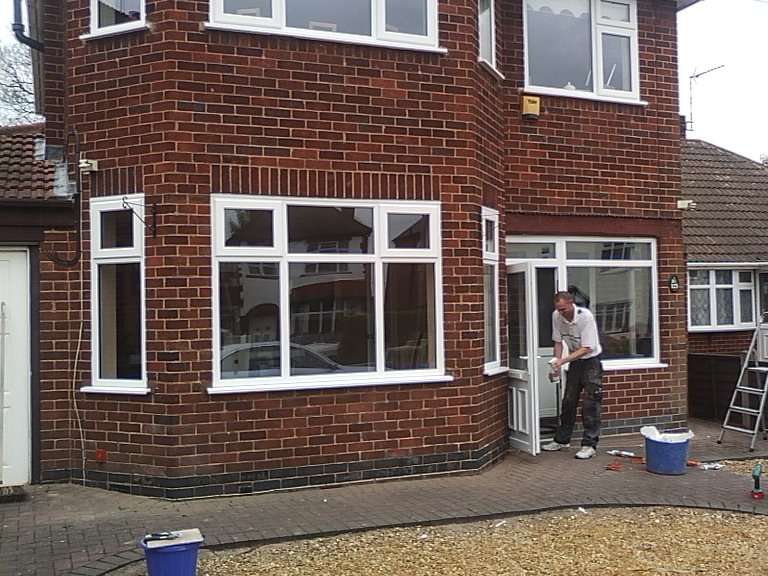 All of our windows are manufactured at our own factory in Coventry, Warwickshire, meaning that your windows will be bespoke made to fit your home. 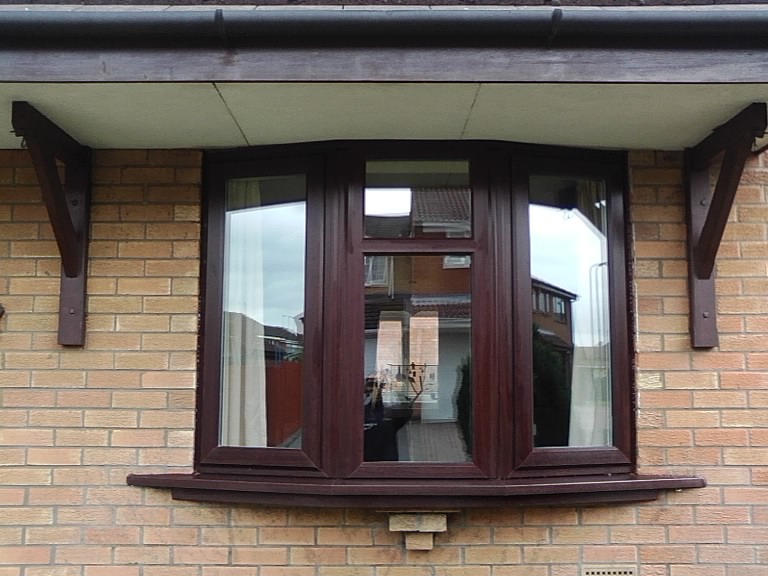 Our range of casement windows allows complete freedom of choice no matter what ideas you may have. 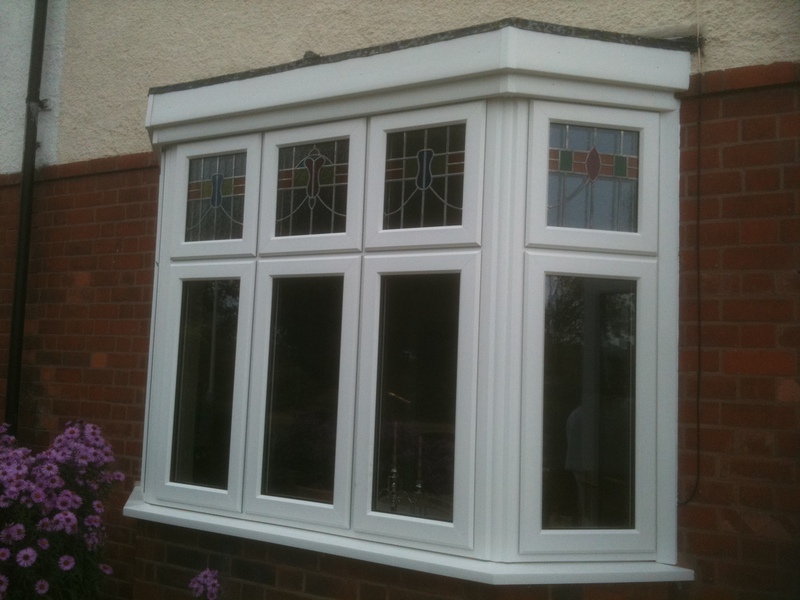 Whatever your final selection, each window will be a superb fit. It will also bring with it all the advantages of PVC-U technology plus a guarantee that maintenance and draught problems will be a thing of the past. 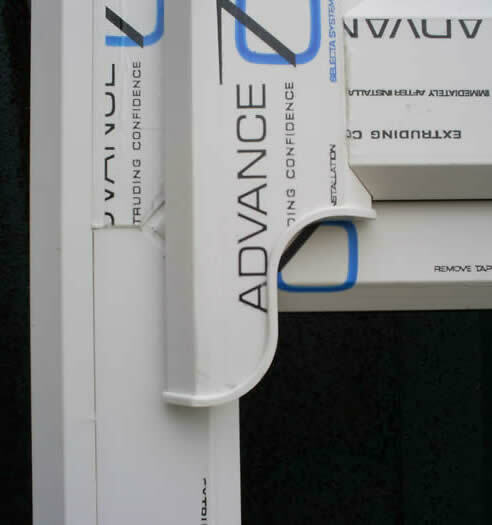 Distinctive five chamber system, for higher thermal efficiency. The facilities offered by Tilt and Turn provides excellent ventilation, free of draughts and allows secure locking. The turn position opens the windows inwards to allow easy cleaning. Childproof handles and security locks can be specified. You will quickly discover the advantages of PVC-U frames and double glazed units by their unique sound deadening quality and the efficient method of providing a warmer, cosier home. 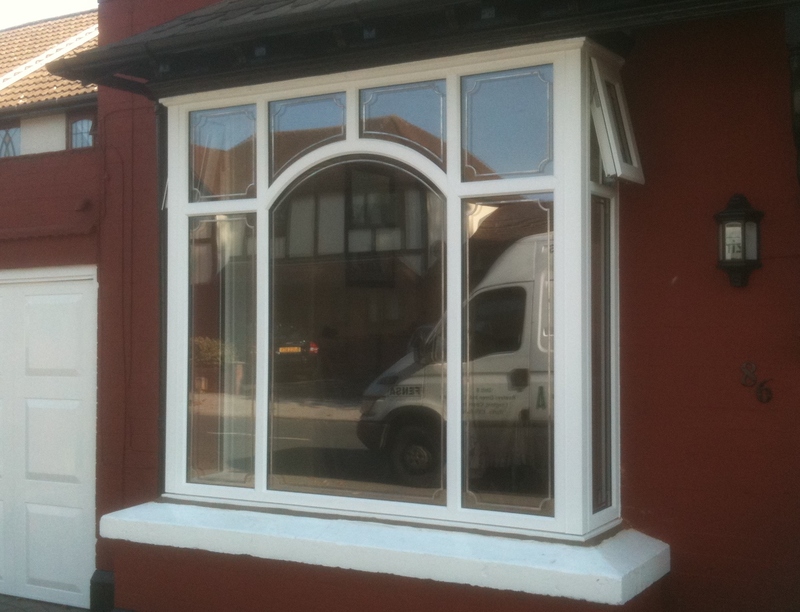 These traditional looking sash windows are ideal for keeping your home’s original features whilst updating your windows, and also have a tilt in facility for easy cleaning. 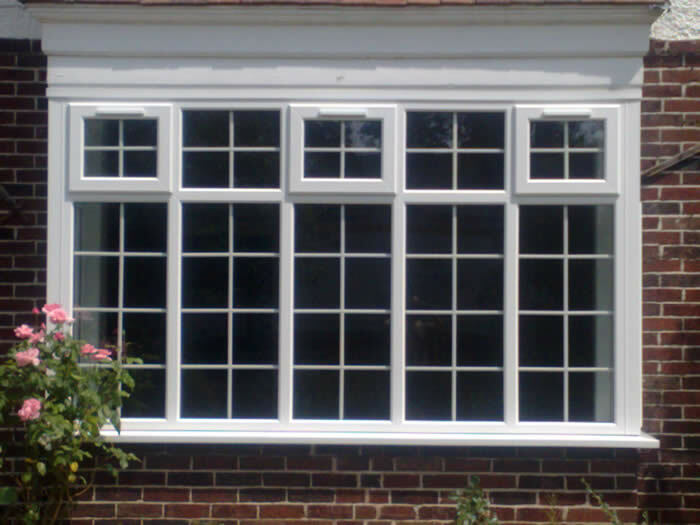 We can also manufacture casement windows with authentic looking “sash horns”. … make an appointment for your free quotation by calling 02476 581858 or fill in the contact form making sure provide a daytime phone number. 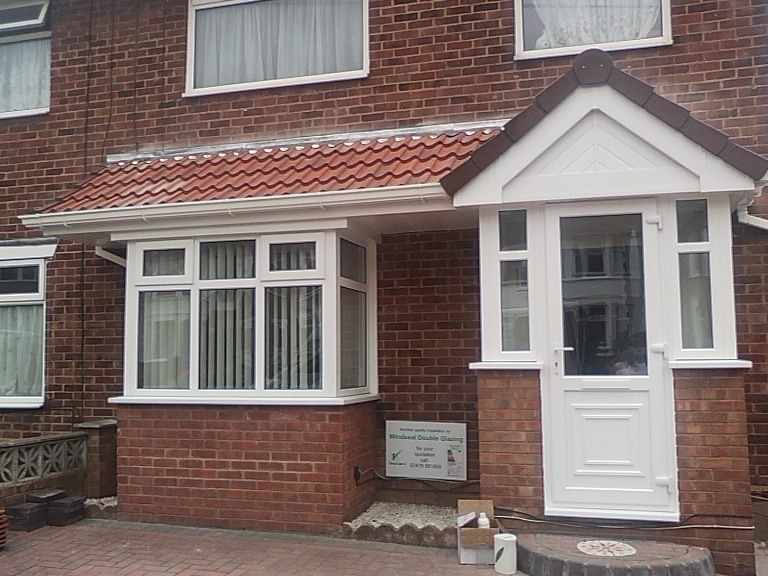 As we do not employ sales people our Managing Director will visit your home to help you with your requirements.